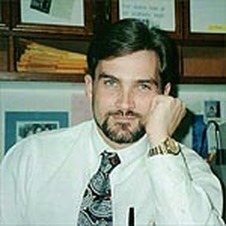 Dr. Krasemann was born in Florida and did his undergraduate study at Florida State University. He received his doctorate degree from the Southern College of Optometry in Memphis Tennessee. ​His hobbies include sailing and furniture making.